Something to consider, is that DRAM has significant exposure to memory prices, and, when DRAM was trading at ~$1.30, memory prices were next to nothing. Since then they have shot up a good bit. While I may be missing something, Yahoo! isn’t really subject to any commodity price that I can think of. There’s always a “story” that explains why these things trade at a discount to NCAV. Behavioral finance teaches us that we overestimate the near-term “story” and ignore the phenomenon of reversion to mean. This is the point of Lakonishok, Shleifer, and Vishny’s Contrarian Investment, Extrapolation, and Risk. 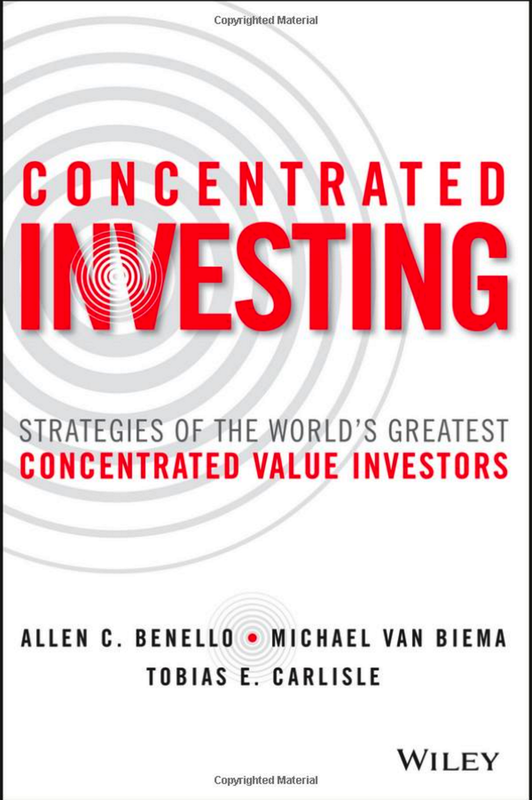 They argued that value strategies produce superior returns because most investors don’t fully appreciate the mean reversion phenomenon, which leads them to extrapolate past performance too far into the future. 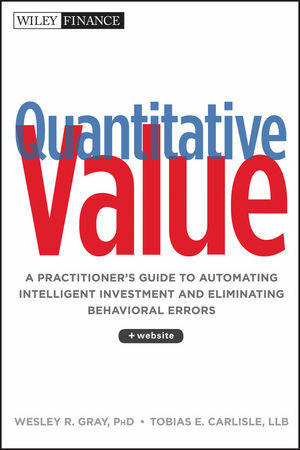 Value strategies “exploit the suboptimal behavior of the typical investor” by behaving in a contrarian manner. In this case, it means buying at a discount to NCAV and ignoring the story. My bad for not posting this comment as a ‘reply’ the first time. Right, I completely agree with everything that you said, however, it would be entirely possible for memory prices to stay ‘too’ low for too long of a time. There is a BIG ‘when factor for reversion to the mean. Simply put, there wasn’t an ‘actionable’ catalyst, like there could have been with Yahoo!. While I had no skin in the game, I would have figured that they would have been sold/Icahn be more successful; thus, there being a catalyst. Had the management of DRAM not decided to piss through their cash, memory prices could have gone nowhere for multiple years, and the stock still have a double or two. Had they stayed the course, and memory prices stayed low, they would probably have been close to being out of business. That’s a fair point. I wouldn’t bet the farm on any one of these because any one could dissipate its cash before something happened. However, as the Oppenheimer research demonstrates, if, over the last 40 years, you had bought a basket of 20 or 30 NCAV stocks every year in December – with no further analysis – and turned it over 12 months later, you would have earned some exceptional returns (in the order of 20% to 30% p.a.). You’d get too big to use the strategy after 15 years, but that’s a nice problem to have.